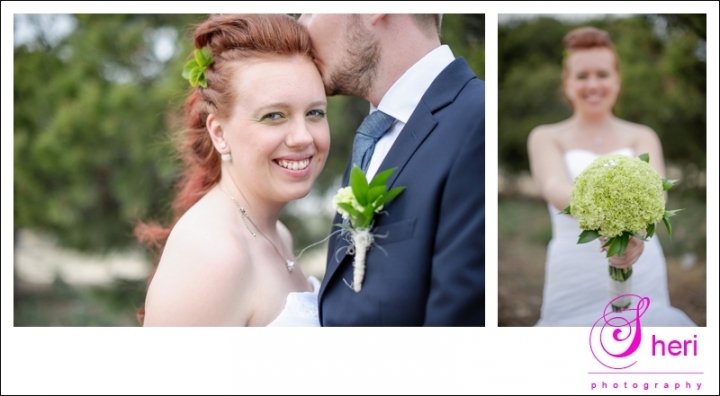 This lovely couple booked their wedding through Randi from Dagenerdin. We started the day with the bride and groom shots followed by the group photos. The ceremony was held in front of the Hotel Meriodinal on the beach. It was beautifully decorated with lime green ribbons and white flowers. After the ceremony we headed to the Sky bar where everybody enjoyed the rest of the evening till dinner. 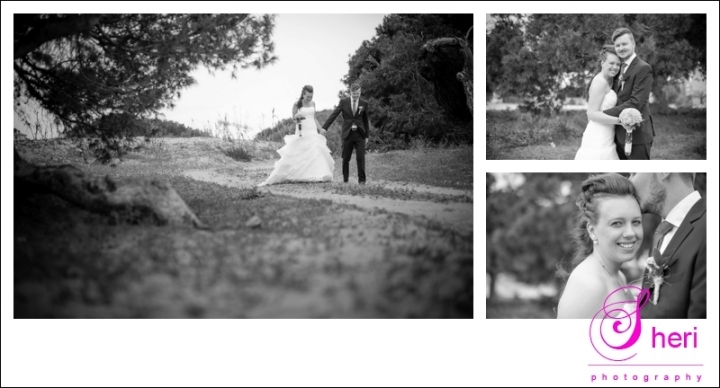 Dear Tobias and Karoline, it was my pleasure being part of your special day! Hope you like your photos!